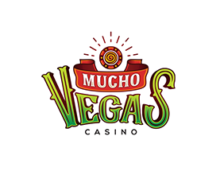 Mucho Vegas – Weekly promotions! 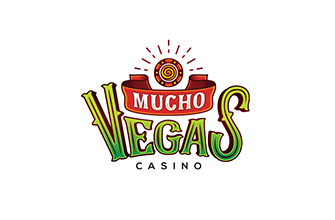 Claim “grande” bonuses and “muchos” Free Spins! 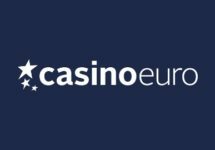 Midweek Reload Bonus – Enjoy a 50% Deposit Bonus, up to $/€ 100, every Wednesday. Wagering requirement is 30x D+B. 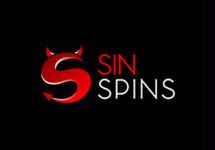 Taco Friday Bonus – Claim a 30% Reload Bonus, up to $/€ 300, every Friday. Wagering requirement is 30x D+B. 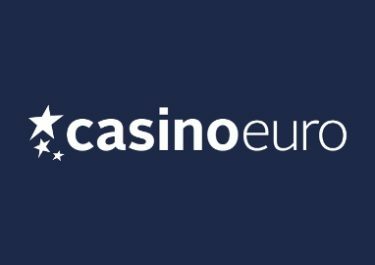 Game of the Week – Wager minimum $/€ 100 on the game of the week from Monday to Friday to receive 20 Free Spins on the same game on Saturday. 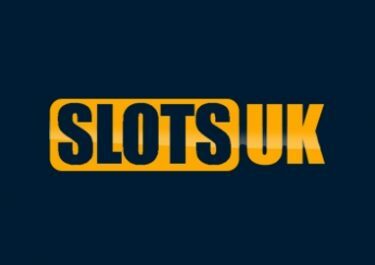 For the week 5th – 9th June 2017 the game is Spinata Grande. 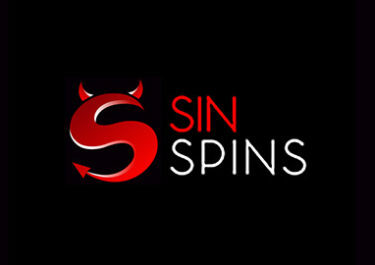 Players will have their Free Spins credited on Saturday morning with standard wagering requirements.